The Netherlands is very much a nation of cyclists. Finding a place to park your bicycle, however, can be a problem. Especially in the big cities and even more so at a train station. 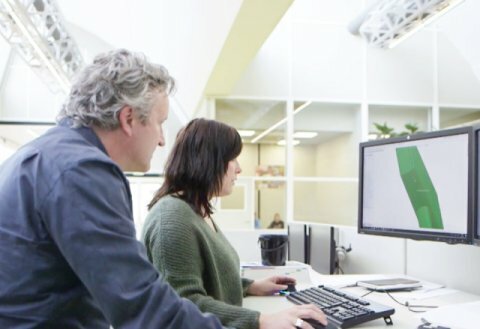 Utrecht is taking serious steps to tackle the problem. It is not for nothing that the city ranks second in the 2017 Copenhagenize Index of most bicycle-friendly cities in the world. 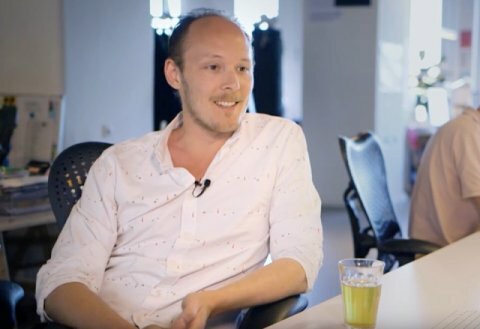 Close to Utrecht Central Station, the biggest public transport hub in the Netherlands, five large parking garages for bicycles will be completed in the next few years. About 22,000 people will be able to park their bikes here. The first part of Bike Park Hoog Catharijne opened in August this year. 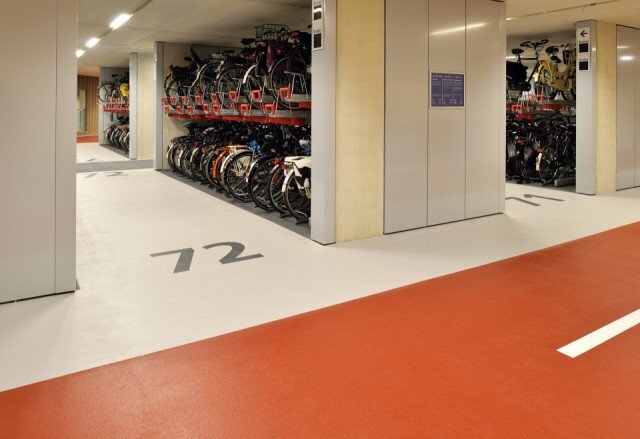 Boasting an impressive capacity of 6,000 spaces, it is the largest bicycle parking garage in the Netherlands. Yet this is only the beginning. When the second part opens in 2018, Bike Park Hoog Catharijne will have space for 12,500 bicycles and Utrecht the largest bike parking facility in the world. Phase three will then start in 2019. Bolidt was asked to install all the flooring in the new facility. The number one priority in Bike Park Hoog Catharijne: the safety of its users. In addition to safety, other factors that are important for the new bike parking garage include user comfort and efficiency. 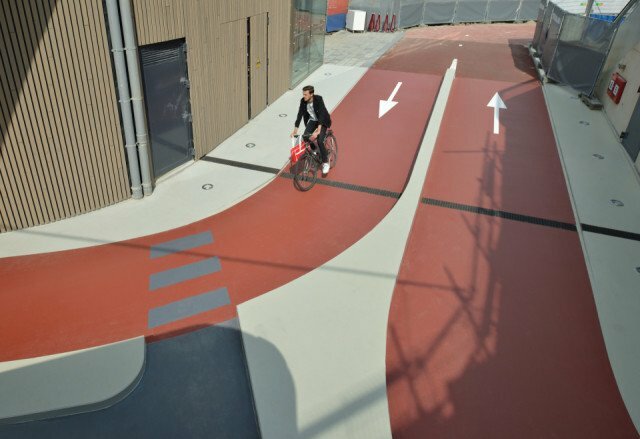 Hoog Catharijne is a ‘bike through’ facility: users should be able to reach a free spot by bicycle as much as possible. Once they have found one, there is enough space to get off their bicycle without inconveniencing other people parking around them. All fine and well, but how do you ever find a spot in a parking garage of that size? Very simple: electronic signage shows you which spaces are available. 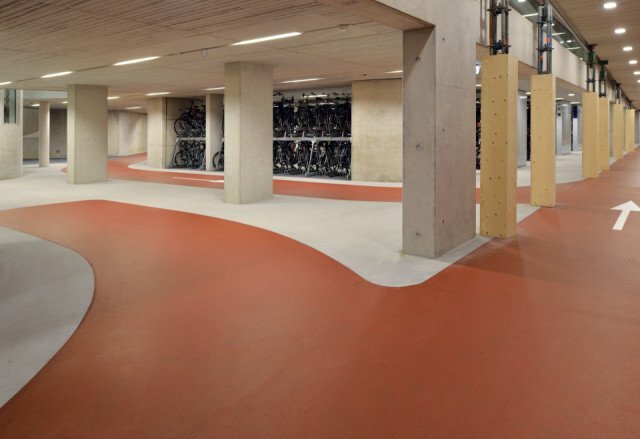 In total, 22,000 square metres of flooring had to be installed in the new bike parking garage. 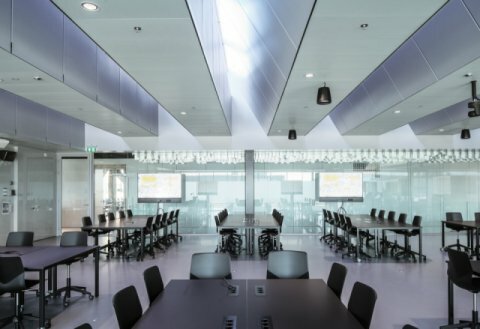 The Utrecht authorities, who commissioned the project, architect Ector Hoogstad and contractor BAM agreed that Bolidt had the most relevant knowledge and experience. 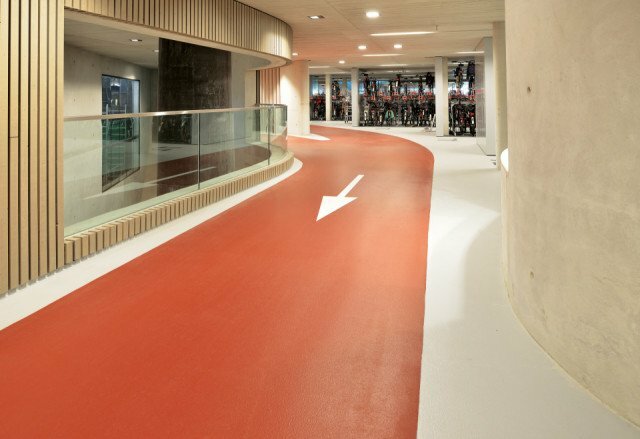 As a specialist in flooring systems for parking applications, Bolidt has developed a range of hard-wearing synthetic floor finishes tailored to meet the specific requirements in each area of a parking facility. 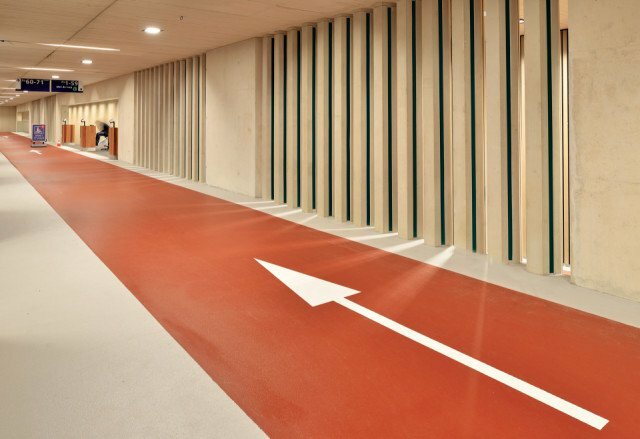 Bolidt was previously involved in the construction of the Vredenburg P5 car park in Utrecht, a five-storey parking complex under Hoog Catharijne shopping centre. 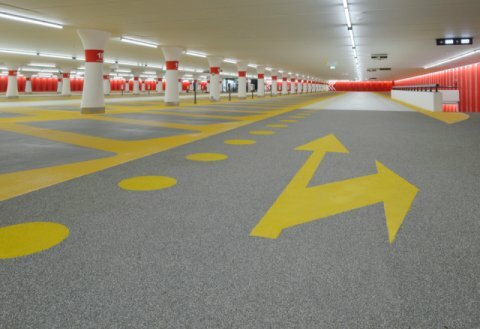 Bolidt installed 50,000 square metres of Boligrip® synthetic flooring in this car park. Back to the aspect of safety in Hoog Catharijne. Bolidt recommended giving the cycling lanes a non-slip finish. This prevents cyclists from slipping. 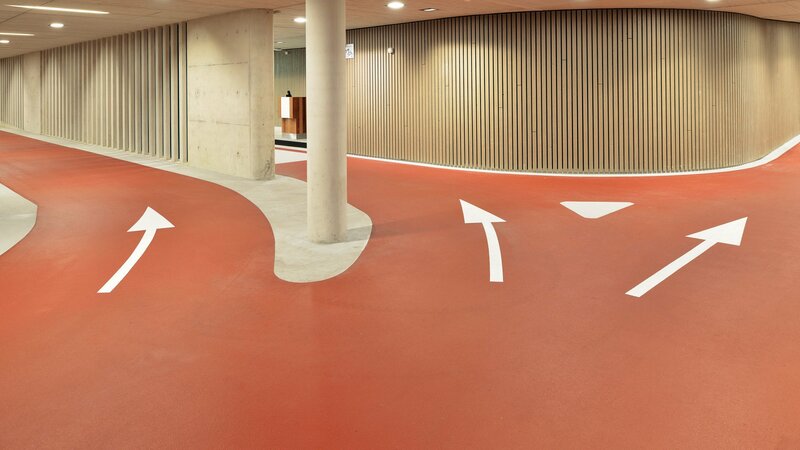 The pedestrian routes and parking spaces also received a slip-resistant finish for the same reason. 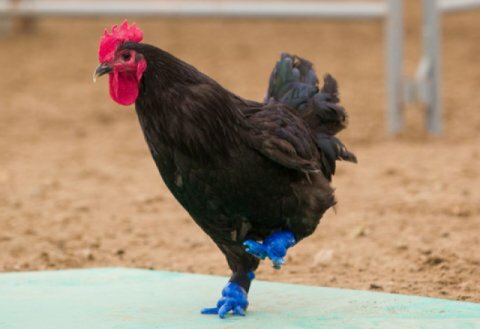 It was decided to choose the durable Boligrip® flooring systems. These are non-slip and therefore very safe. Safety is not only about slip resistance. Markings are equally important. To prevent collisions, for instance, cycle and pedestrian routes need to be clearly segregated. 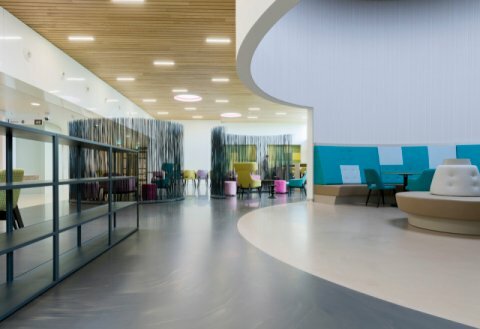 The Boligrip® flooring systems allowed architect Ector Hoogstad to choose from various colours. These not only add atmosphere, but also make surface markings stand out. The bright colours give the bike parking garage a fresh appearance, which helps visitors feel safe at the same time. 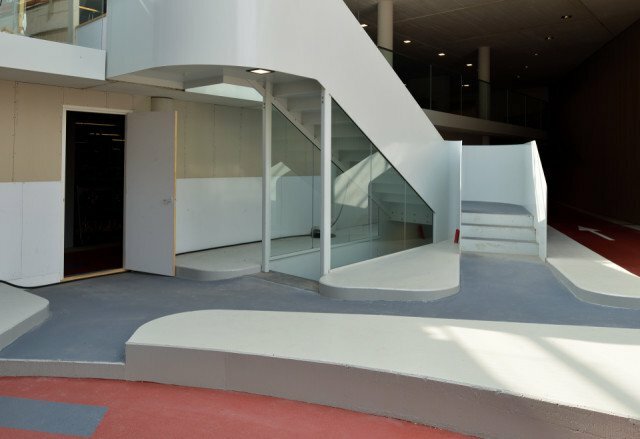 The Boligrip® flooring systems are also wear resistant and thus extremely durable. In other words: unsafe situations due to wear and tear are not an issue in Utrecht. Finally, the installed floor finishes are easy to clean. There is no need for cyclists to worry about slipping on dirt. 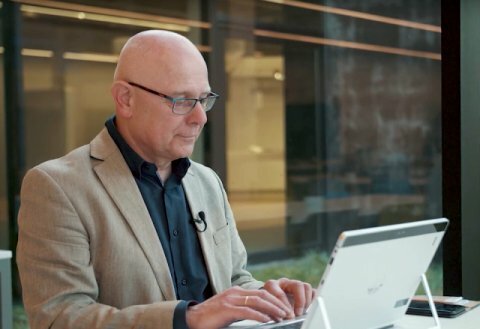 Besides experience and specialist knowledge, Bolidt had something else to offer: reliability. It will take years to complete the construction of the world’s largest bike parking garage. While phase one has been completed, the construction of phase two will last all through next year. 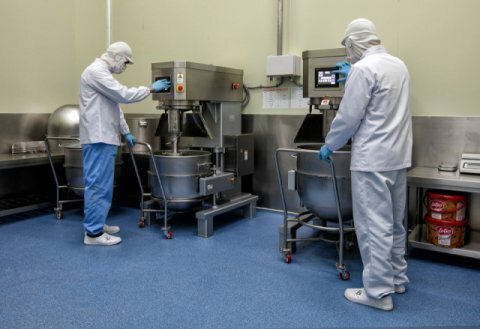 Bolidt has both the manpower to handle such a large project and everything from the development and production to the application of the synthetic flooring systems in house. As a result, Bolidt does not rely on others and is able to independently meet every agreement and deadline. Cycle and car park projects have been keeping Bolidt busy and will continue to do so for a while yet. 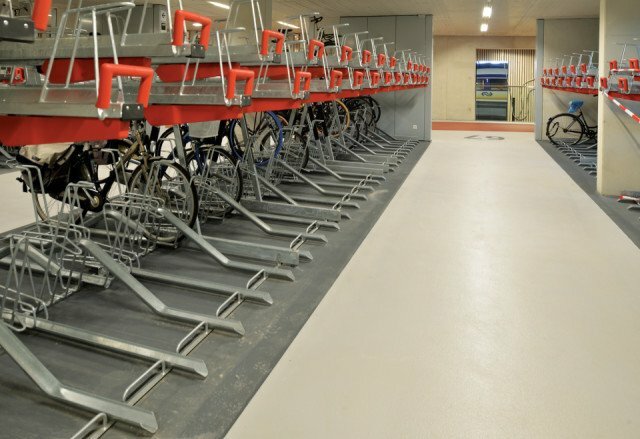 Parallel to the work in Bike Park Hoog Catharijne, Bolidt installed flooring systems in the Northern Bike Park in Utrecht. Later this year, Bolidt will start working in the World Trade Center cycle parking facility in Utrecht. Another project will start at the end of 2017 in the car park under Jaarbeursplein: about 22,000 m2 will be fitted with Bolidt floor finishes.